Yoga isn't about being flexible, or what shapes you can create with your body. Yoga is about finding balance. Yoga is a lifestyle. Allow it to support and guide you and you will only grow from strength to strength. Finding the acceptance in things we cannot change and joy in the things we can. Learning that small things count and that it's not about what we do but how we do it that matters. 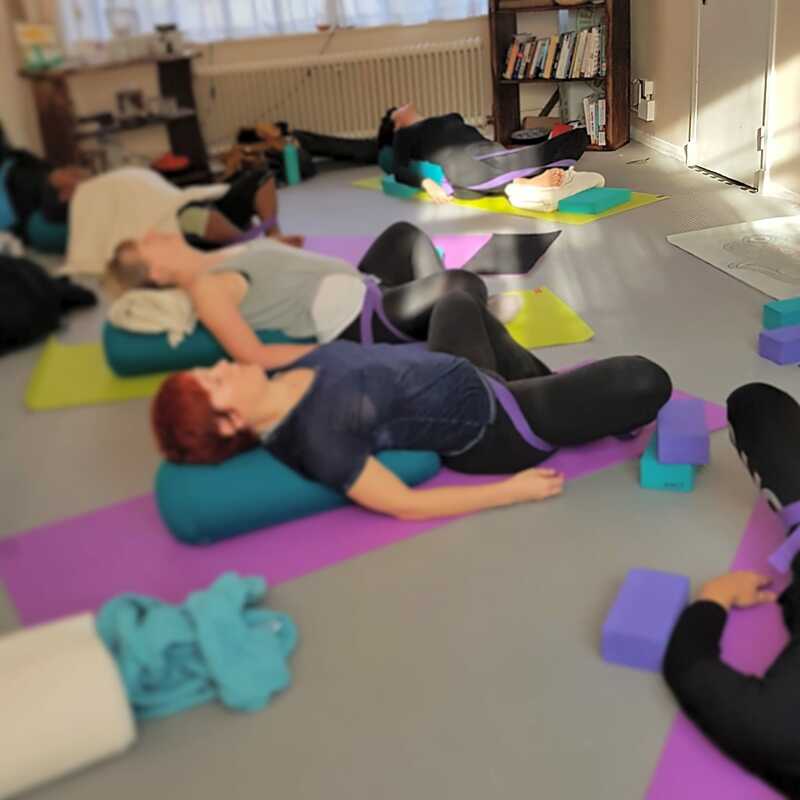 As a yoga teacher with Yoga Flo-ga I teach with the above philosophy and hope that I can share that with you every time you find your yoga mats. Dynamic Flow Yoga is a fast paced class working on strength, cardio and flexibility. It is for the yogi wanting to generate a sweat before a few minutes of relaxation. It is also a mixed ability class, so whether you are a beginner or an experienced yogi, please come and join us. I will hopefully see you on one of my mats soon at a class, workshop or 1-2-1 but if you have any questions or feedback please feel free to Contact Me anytime. Namaste and welcome to your yogic journey.